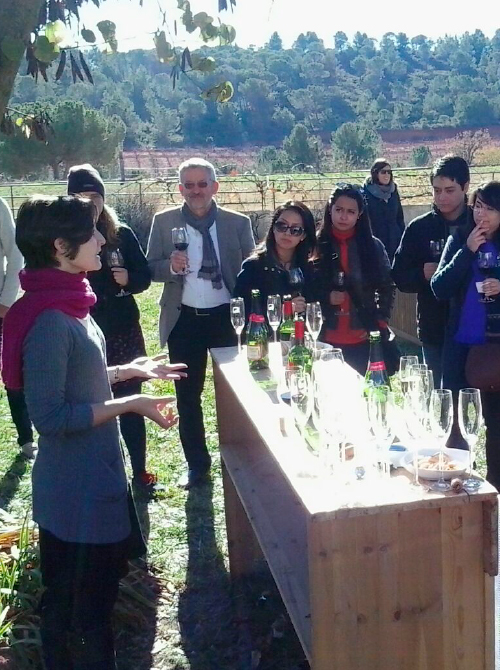 We organise visits to wineries, mainly in the Valencia region – day trips from Valencia city, or longer holidays with overnight stays at some of the old winery farmhouses. 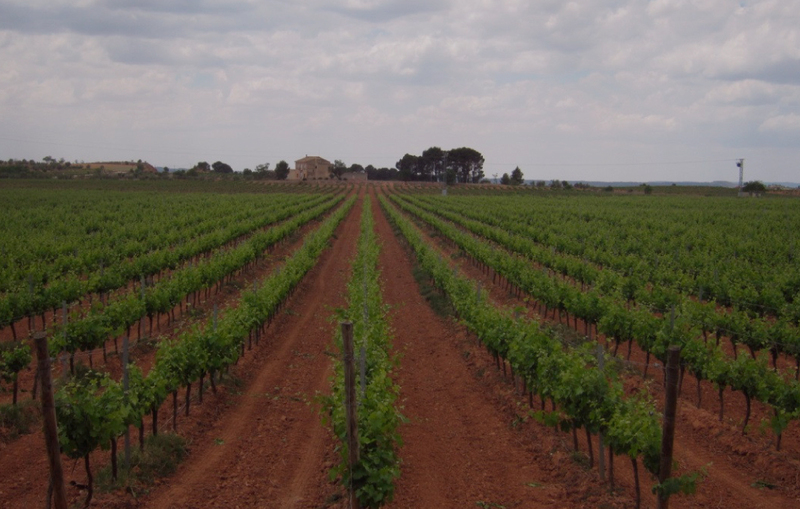 There are several internationally renowned wineries in the Valencia region, like Hispano Suizas or Mustiguillo, that produce top wines and cavas. These wineries can also be visited, as part of a day trip, or just in a few hours in the morning or so. Some wineries are competely wheelchair accessible, and we do organise day trips for people in wheelchair, including specialised transport. 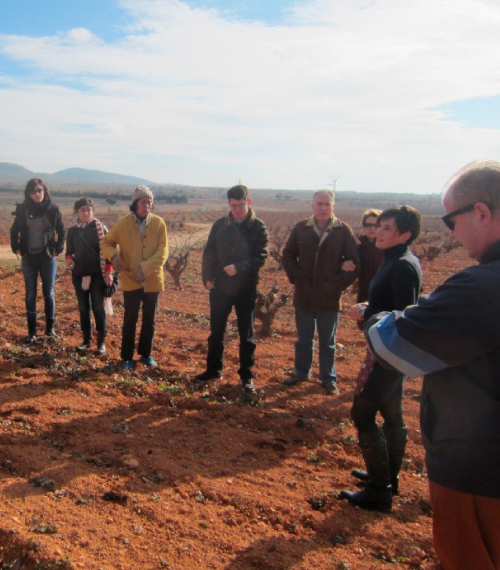 Wine tourism is becoming increasingly popular in Valencia, also because the main wine areas of Valencia, like Utiel-Requena, Alforins and even Alicante, are within easy reach of the city, at about one hour’s drive. On a typical day trip, we usually add ‘something cultural’, such as visiting the wine museum in Utiel, the 10th century caves in the old centre of Requena, or the excavations of the Iberian village near Moixent, before (or after) visiting a winery for a guided tour and a wine tasting; after that we could go for lunch to try the local gastronomy, with more local wine. 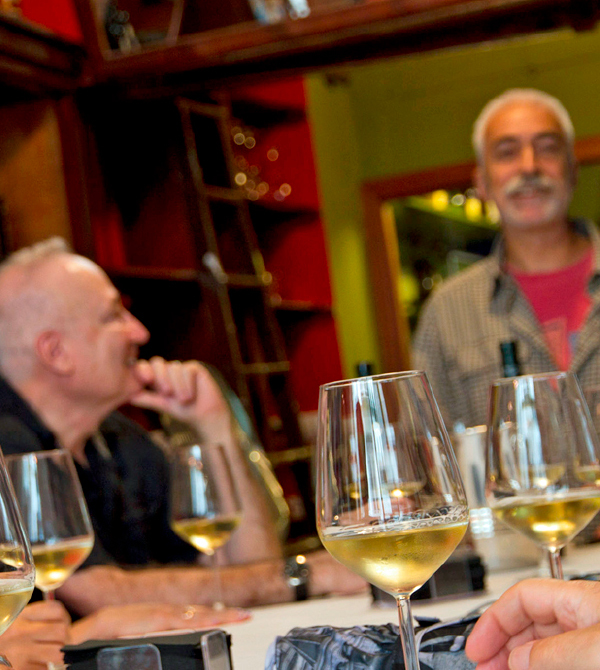 Or how about an American-style wine tour, visiting three or four wineries in a day? A winery day trip could also include participating in the harvest (during the months of August-October): (learn to) pick grapes for half an hour or so, then visit the winery, try their wines, and end with a wonderful lunch with more wine, relaxing in the shade of the old farmhouse…But these are just examples – there are many more options, all depending on your preferences. Depending on the season or time of the year, you could join one of our regular tours, or have your wine tour tailor-made to suit your own ideas and wishes. 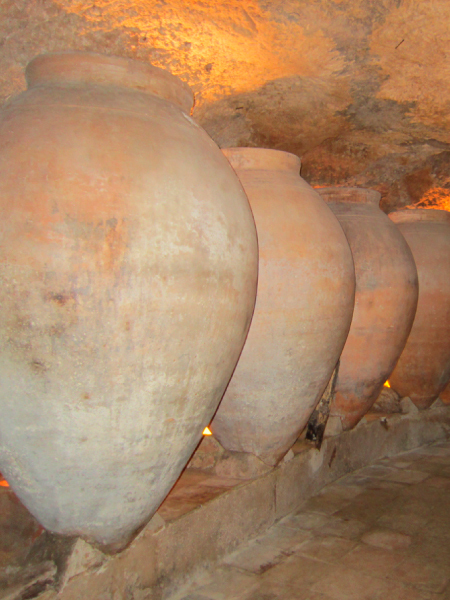 These could include longer wine tours to any region you like. Wine tours could be done in various languages: English, Dutch, German, French, Italian and Japanese, and we have Russian translation if needed. Contact us for more details on possibilities, destinations and prices.